The Idris Elba x Superdry collection has landed. 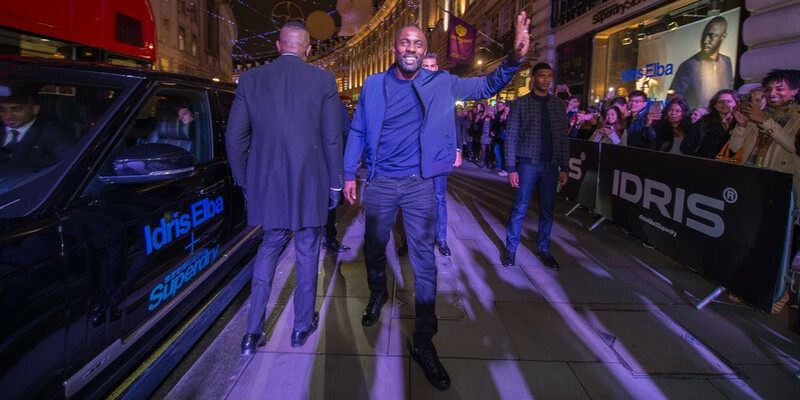 Signalling an intention to target the mature and maybe more sophisticated man, the Idris Elba Superdry collaboration sees 250 new and exclusive items unveiled, ranging from smart jackets to luxury cashmere knits and timeless essentials. We’ve given the entire collection the once over and have selected our ten favourite pieces. 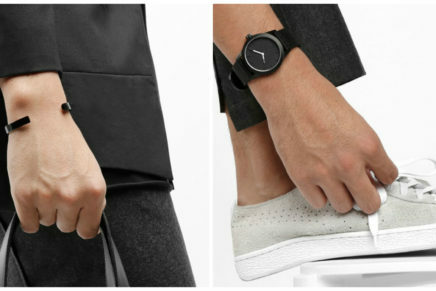 Add to your Christmas wishlist, treat yourself or admire this stylish switch-up from the British fashion brand. 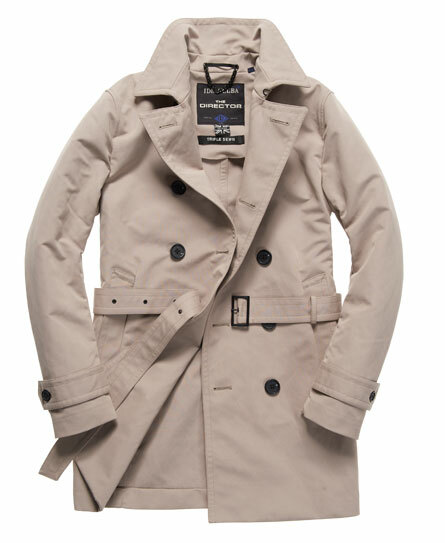 The Director Trench Coat is made from premium soft fabric, and is a wardrobe staple. Subtly branded, it features three external pockets and a single rear vent. 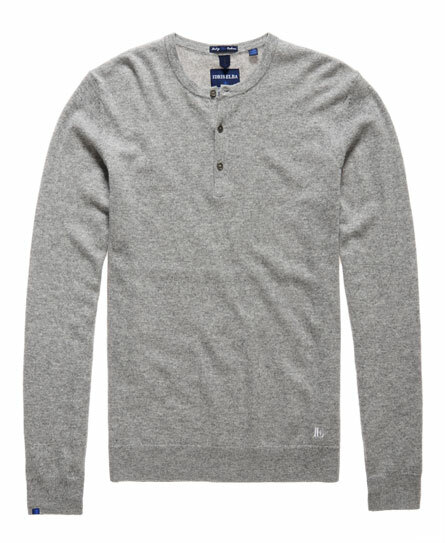 The Idris Elba x Superdry cashmere button jumper is made from 100% cashmere. Everyman needs a an understated jumper like this. Featuring a ribbed neckline, cuffs and hem, this embossed crew neck sweatshirt is subtle in style, but given a twist with an embossed effect IE logo on the front. A cool premium crew. 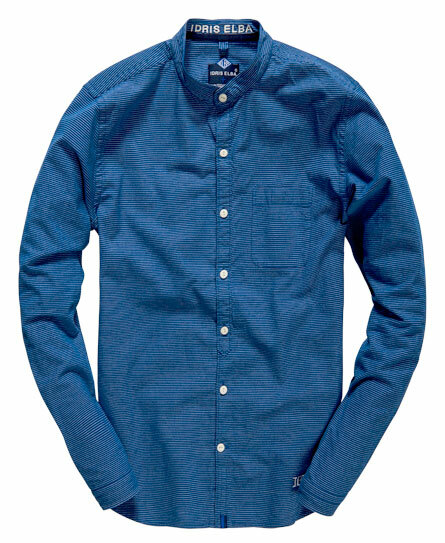 A plain t-shirt goes with just about anything. 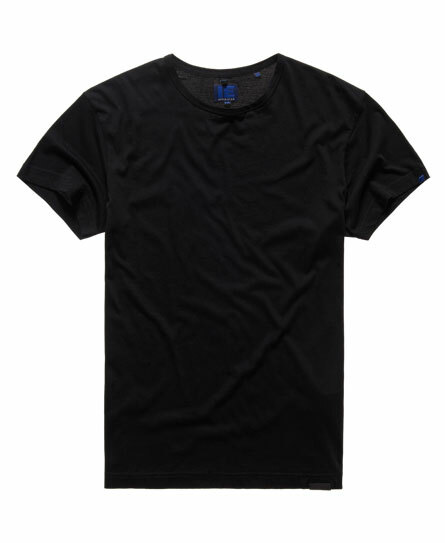 The lightweight refined t-shirt from Idris Elba x Superdry is finished with a leather logo on the hem and signature cobalt blue highlights which are prominent throughout the entire collection. To the beach or for dress down Friday? 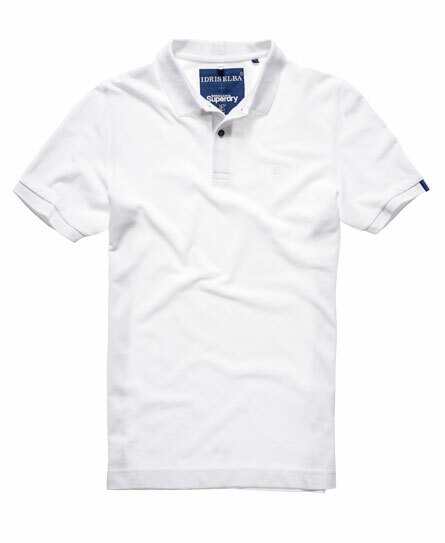 This polo shirt offers variety and a touch of quiet style. 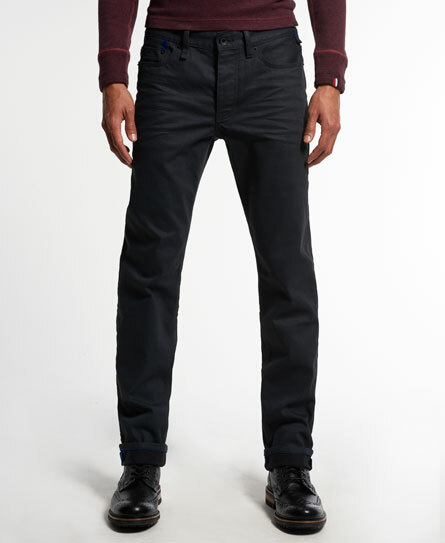 These deep denim Call sheet jeans are soft, durable and finely cut. 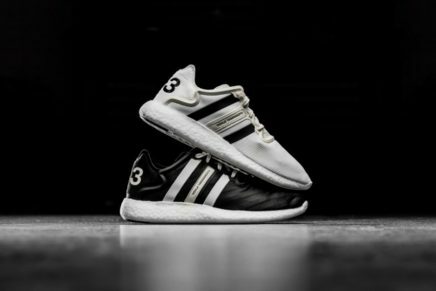 They feature a five pocket design with a button fly, blue stitching accents and Idris’ signature-scar detail on the back of the left leg. The Director shirt is the epitome of British style with a grandad style collar, front pocket and is finished with the iconic IE embroidery logo just above the hem. 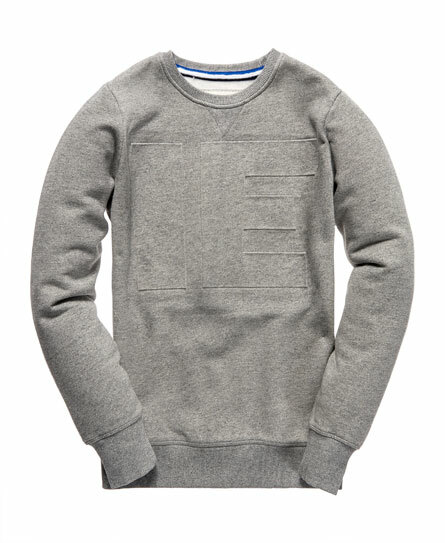 When it comes to capturing Idris Elba’s laid back style, this Runner hoodie does the business. 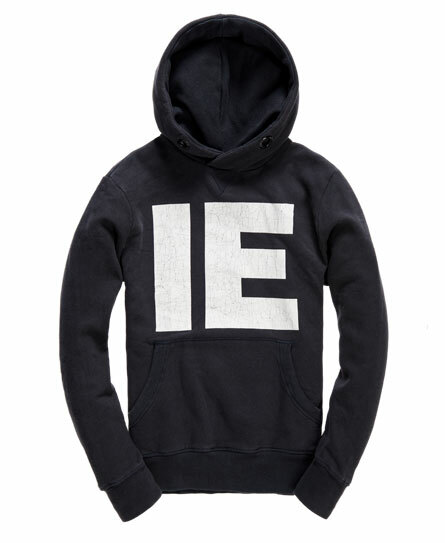 Featuring large IE initials, a front pouch pocket, ribbed cuffs, a ribbed hem, the Runner Cross Neck hoodie is calm and collected just like the man himself. 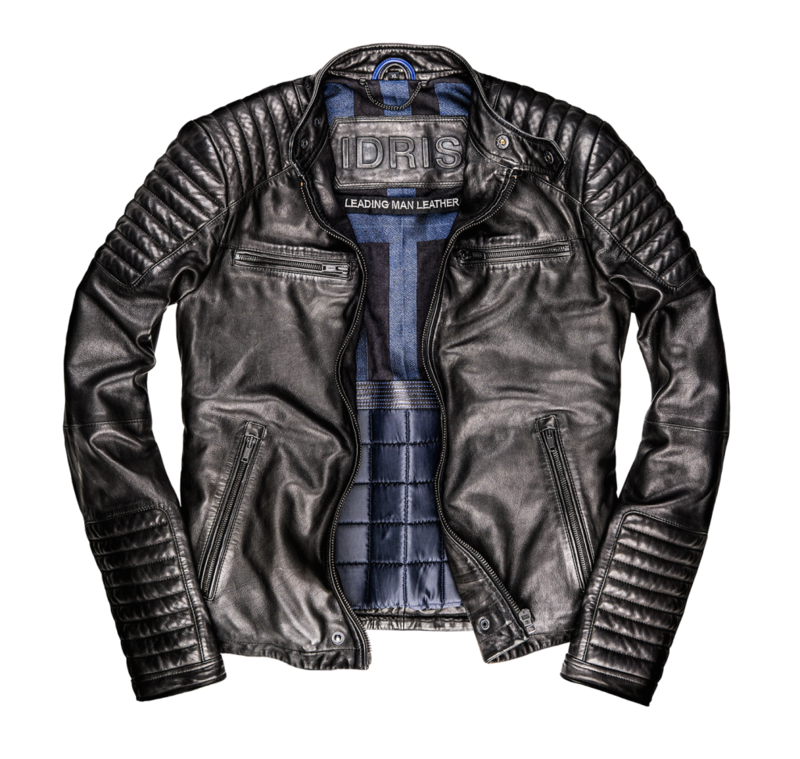 This quilted biker-style Racer jacket comes in super soft full-grain leather and features a zip front fastening, four zipped front pockets and zipped cuffs. Finished with a subtle Idris logo on the back of the collar. 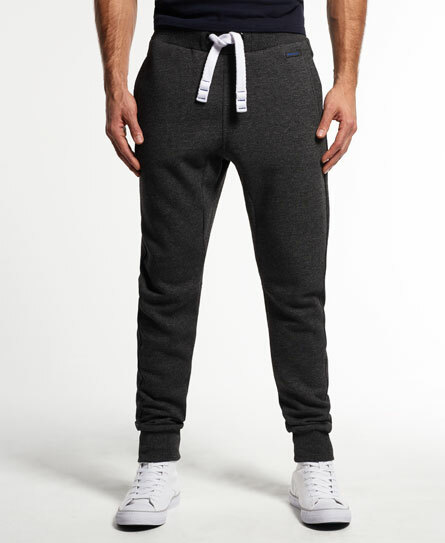 Joggers should fit well. 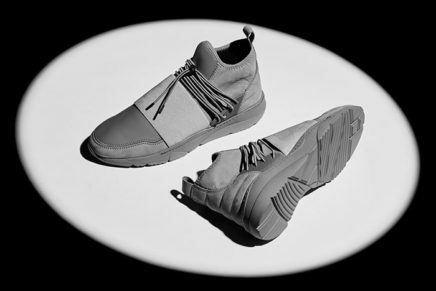 Fusing fashion with function, the runner joggers are durable and relaxed, just like the activities they’ll be worn for. Like this post? Check out Three of The Best Superdry Leather Jackets.